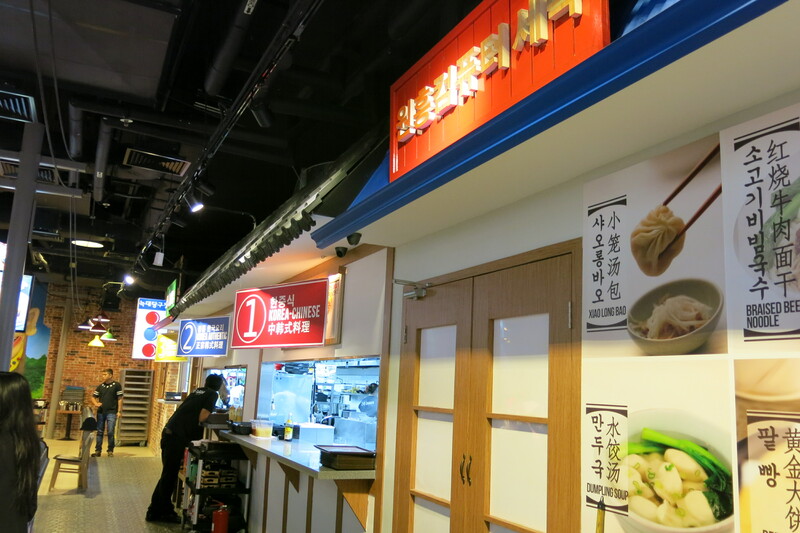 Located at Resort World Sentosa, Insadong Korean Town is our recommended dining place if you have a craving for Korean food. Notice how there are many sign boards? 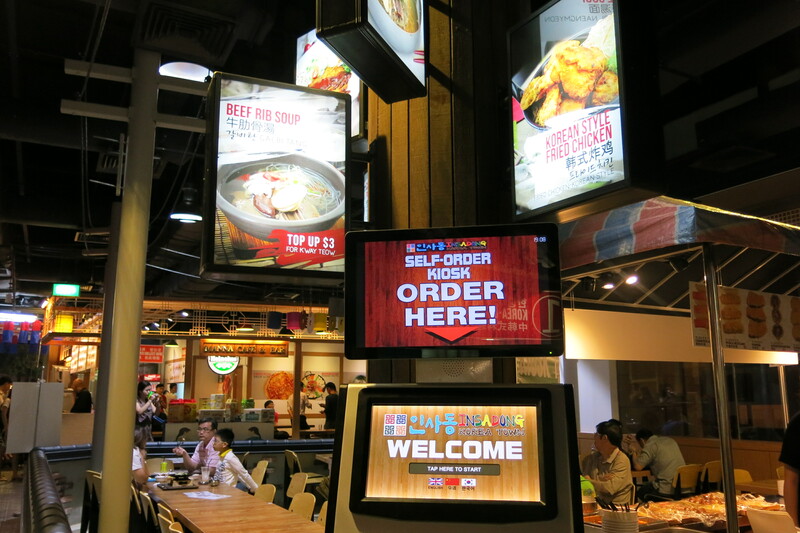 This dining place is a replica of the famous Insadong Korea Street, offering a wide variety of over 200 types of authentic Korean, Korean-Chinese, Korean-Western, Korean-Japanese cuisine and even street food. With experienced chefs specialising in authentic Korean recipes brought in from Korea, you can be assured of a unique dinning experience here at Insadong Korea Town. 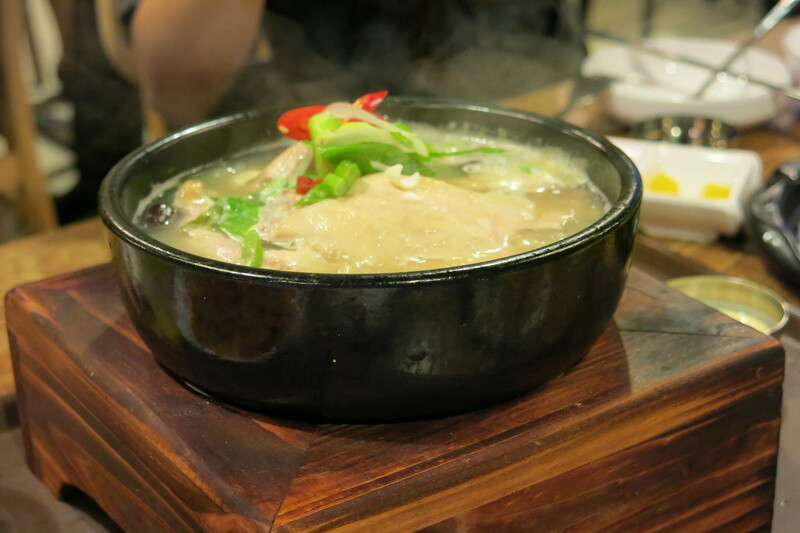 There are so many dishes that are available and you can check out the slideshow for more photographs. Here, I will just highlight some of the dishes that we usually expect when we think of Korean food. I expected it to be really spicy but it’s not which is a good thing for people like who me can’t take spicy. 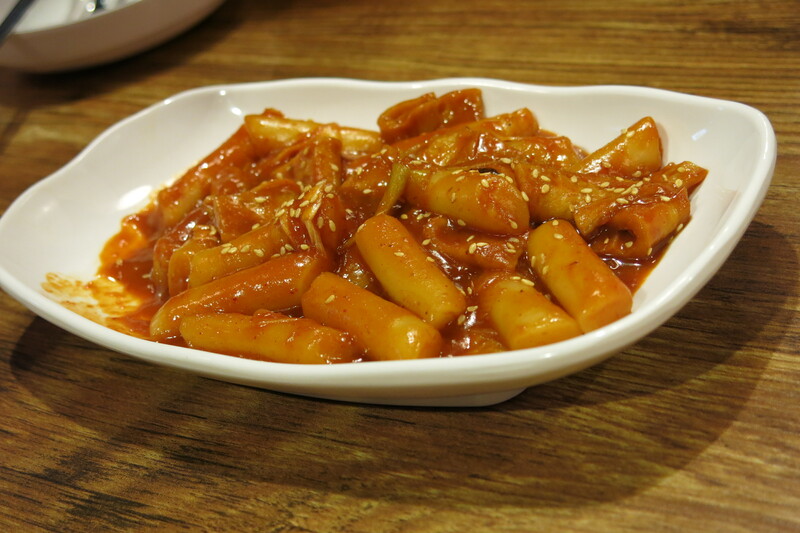 According to the owner, Korean food all look very spicy because of the colour of the food but in truth, it isn’t that spicy. The chicken is tender and delicious and the soup just leaves you going back for more. A must try if you want something nutritious and healthy. Just watching this dish being prepared is exciting enough. If you enjoy soju, try watermelon with soju. 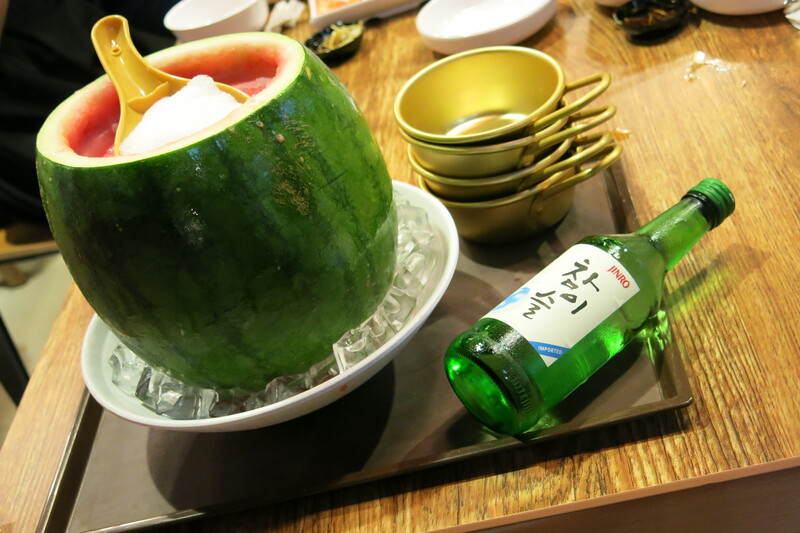 The refreshing taste of the watermelon goes really well with the soju. What’s a Jcone you may ask. Well, it’s kind of a biscuit with ice cream in it and it makes for a very good selfie. Kids will definitely enjoy this dessert. 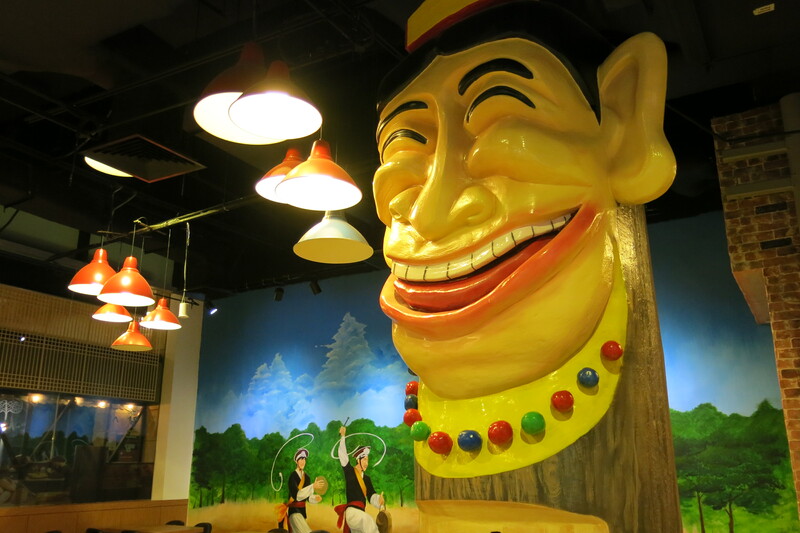 For more information on Insadong Korean Town visit http://insadong.sg.